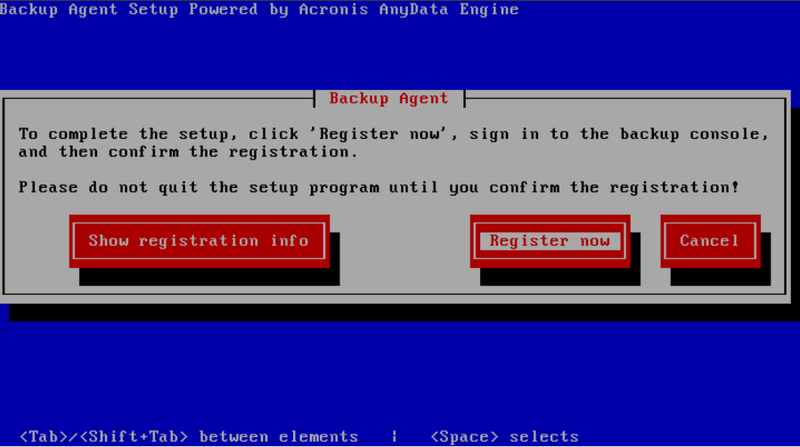 Log into your easyBackup console and click ADD DEVICE. 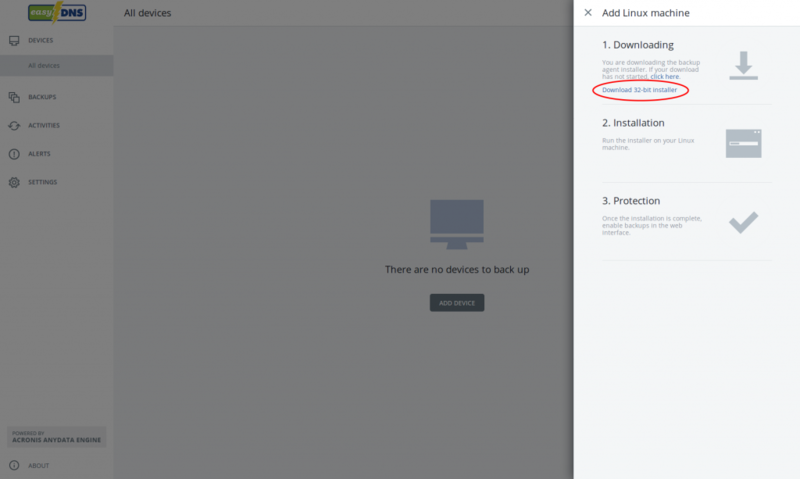 Select LINUX from the installer options on the right hand side of the page when prompted. If you are running a 32-bit version of the operating system, please select the alternate download link labeled DOWNLOAD 32-BIT INSTALLER. The next few steps will be done in the console (bash). 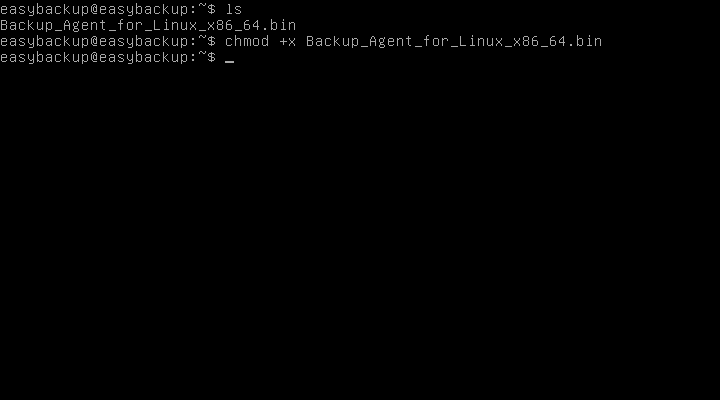 Ensure that the file is executable by running: “chmod +x Backup_Agent_for_Linux_x86_64.bin”. Run the installer either as root or with Sudo by executing the command: “sudo ./Backup_Agent_for_Linux_x86_64.bin”. 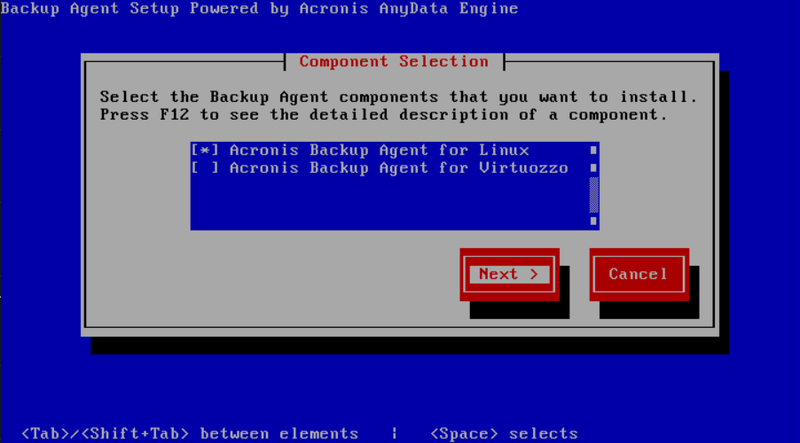 When the installer open and finished it’s initial checks, select the option “Acronis Backup Agent for Linux” and then hit NEXT. 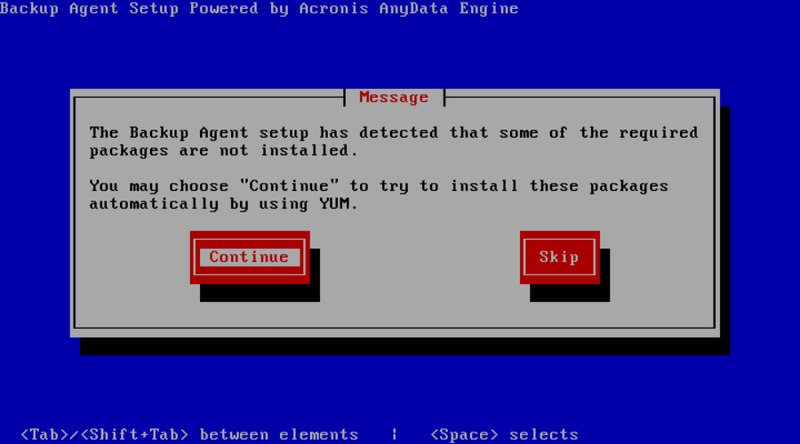 You may be prompted to meet some dependencies required by the Acronis software, these will be fetched automatically by selecting CONTINUE. Once the installation has completed, you will then be prompted to register your device. 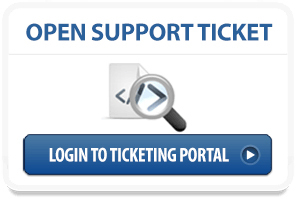 By selecting REGISTER NOW a browser window will open and take you to the backup console at backups.securedoffsite.ca. 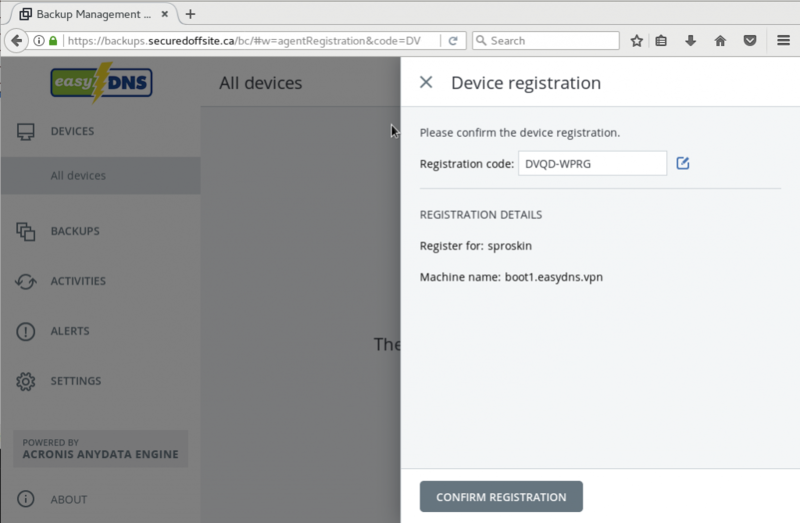 Confirm your device which should now be listed in your DEVICE REGISTRATION area. 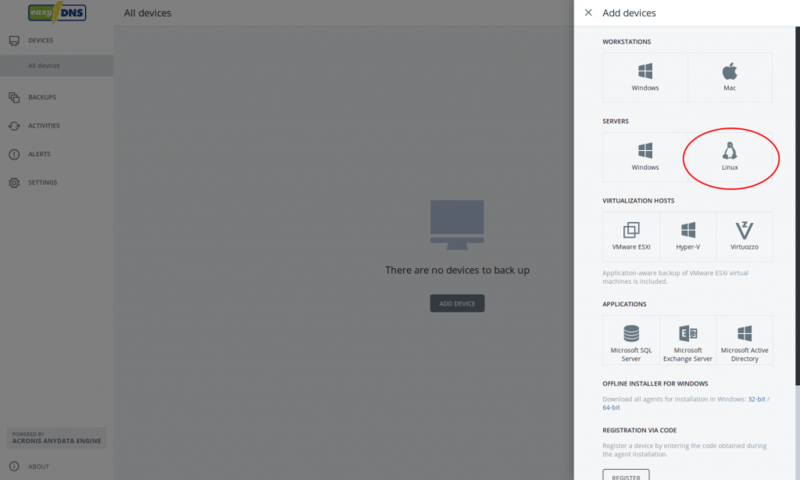 You can now backup your device at any time from within your easyBackup console. Changing options such as a backup schedule or retention of backup files can be done through the DEVICES menu and clicking on your configured CentOS or Redhat desktop system. 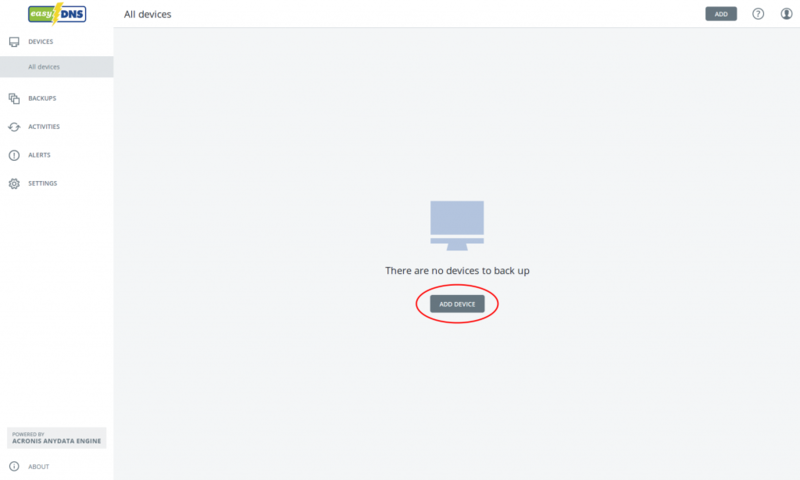 Your setup is now complete, and your devices are set to be listed in your easyBackup console.